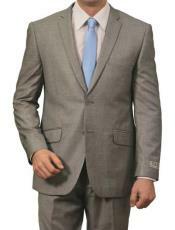 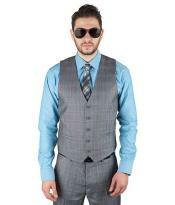 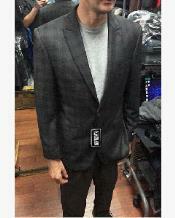 Windowpane Suit Blazer Pants Blue Gray Are you looking for some chic casual pattern in men's suits? 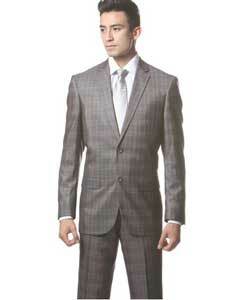 Nothing can replace the look of the classic windowpane pattern in men's suits. 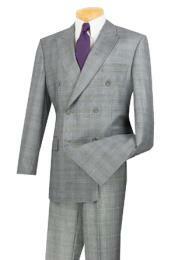 The windowpane suit is similar to the plaid design suits where the suits come in printed box like pattern on them. 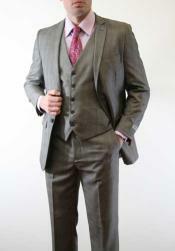 The windowpane suits for men are the new chic casual style that will never go out of trend. 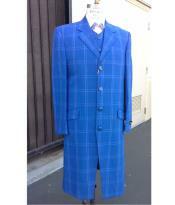 Men can choose to go for the windowpane suit for all formal events, black tie events, business dinners, meetings, prom nights as well as dinner dates. 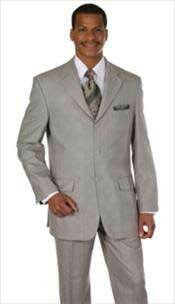 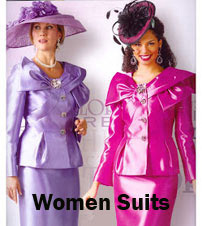 The pattern looks chic casual but looks formal when chosen in the right color, fit and stitch. 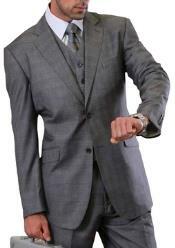 The windowpane suits for men come in all styles like the single breasted suit style, double breasted suit style, two piece men's windowpane suits, three piece windowpane suits for men and so on. 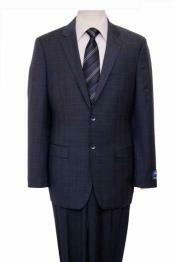 Plaid suits for menAlso popularly known as plaid suits, this windowpane chic casual pattern is present on the suit jacket as well as suit pant. 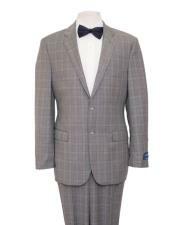 Men should carry the look of a classic chic casual windowpane suit with confidence. 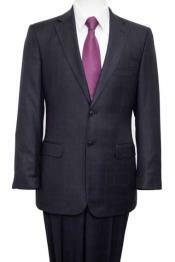 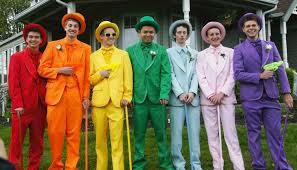 All colors look stylish and suitable for a windowpane suit. 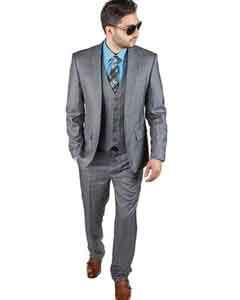 You can choose from a list of color options like the blue windowpane suit, grey windowpane suit, navy windowpane suit, light grey windowpane suit are some of common and most preferred color options in windowpane suits. 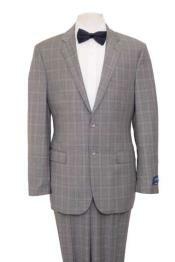 If you are looking for a men's blazer to grace special and memorable events, then you need not worry, the windowpane pattern is available in windowpane blazers for men as well. 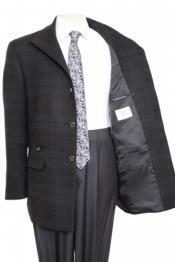 Just like the windowpane suits, you will find multiple color options in men's windowpane blazers as well. 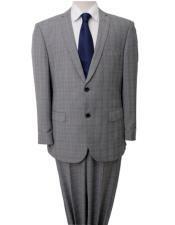 The blue windowpane blazer is the most preferred color option for men. 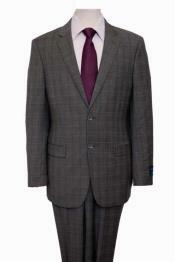 The windowpane check blazer can be worn as an outer jacket as a casual wear. 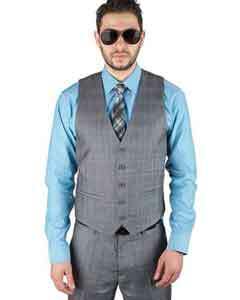 It is not necessary that you wear full set windowpane clothing. 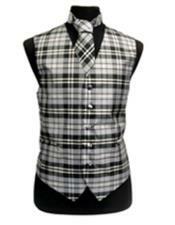 You may choose to dress in men's plaid dress pants with solid / plain pattern dress shirt as well. 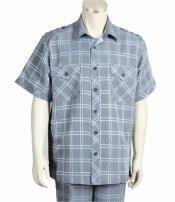 Men's plaid slacks come in different color options and plaid dress pants for men are the coolest and chic casual style that you can ever choose. 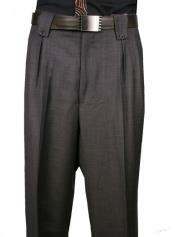 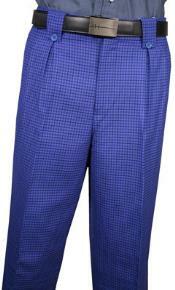 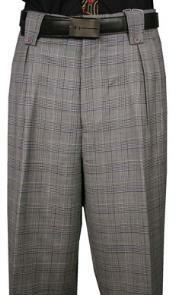 Mens glen plaid dress pants are the best for a chic casual look. 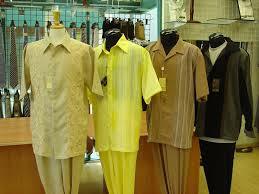 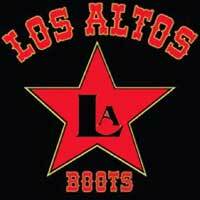 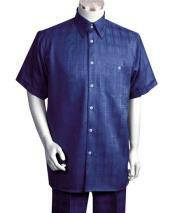 You can pair them up with different dress shirts, t-shirts and so on.